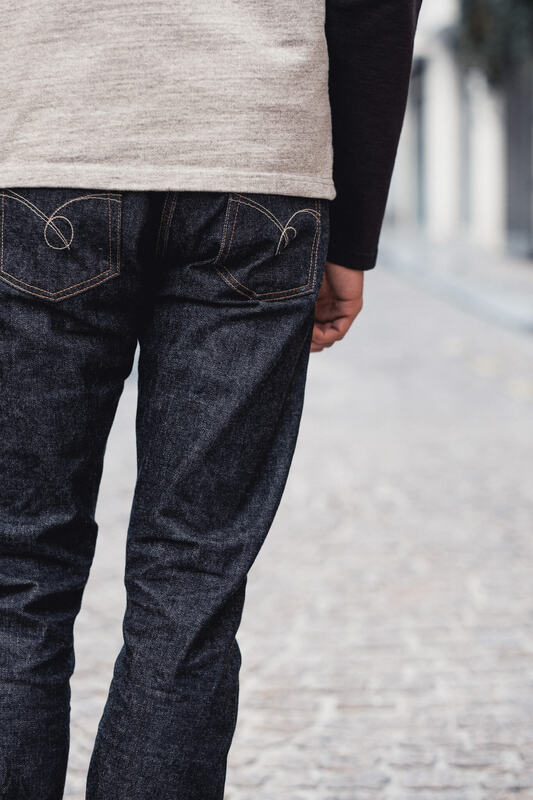 In today’s ‘in the spotlight’ our attention turns to a pair of jeans from one of the most popular raw denim brands, namely, Japan Blue Jeans. This particular pair, the JB7700, came straight from Okayama, and every stage, from weaving the fabric, to firming the hardware, was done in Japan. Japan Blue’s JB7700 is made of a 13.5 oz. vintage selvage denim that was woven by Collect. This isn’t surprising at all, because Collect and Japan Blue are both part of the same company: JAPANBLUE CO., LTD. The fabric has a beautiful deep blue shade and is made of 100% cotton from Côte d’Ivoire. Because the fabric is rinsed, it has a soft hand-feel, and it will be very comfortable from the very first moment you’ll put it on. The JB7700 is made in a regular fit with a tapered leg and a medium rise. 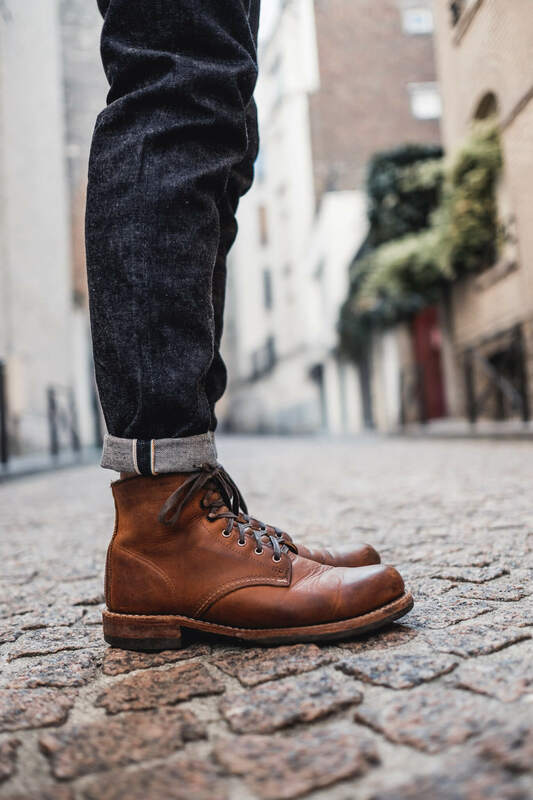 It is roomy and comfortable on the top block, and slim on the legs, resulting in a modern cut that will fit perfectly with boots ánd sneakers. 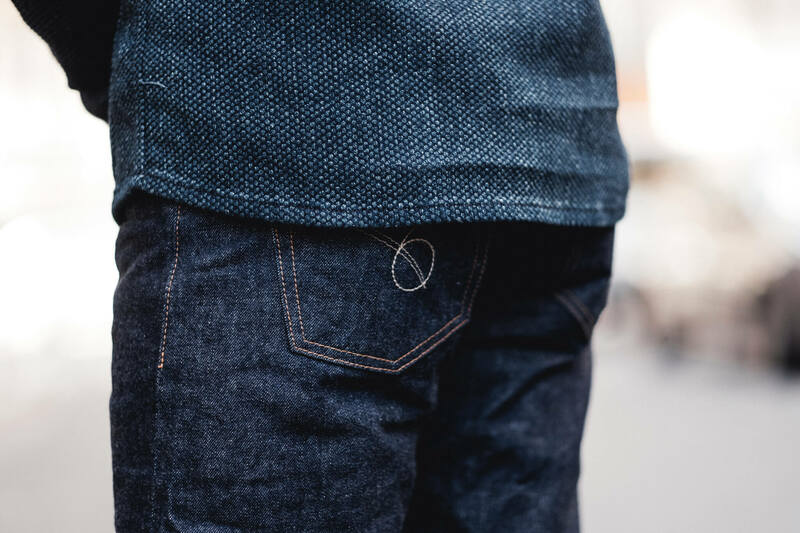 Furthermore, it features Japan Blues signature stitches on the back pockets, branded buttons and rivets, and their unique selvedge ID. With on one end the colors orange, white, and green, featuring Côte d’Ivoire’s flag, while on the other end it has a red and white classic ID, that can be seen as Japan’s flag, this selvedge is truly unique. 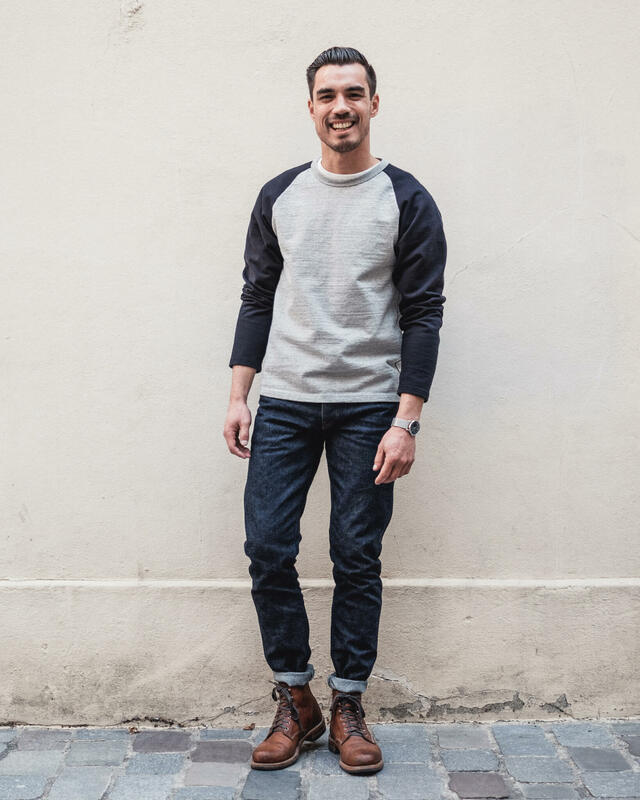 The JB7700 is a great fit for everyone who doesn’t want to wear his jeans as a legging. The fabric is interesting to see and feels comfortable right from the start. This pair is chock-full of cool details, and the finishing is perfect like we have come to expect from Japan Blue. With the price of just €169 at CULTIZM, the JB7700 definitely deserves our recommendation!